Why (and how) should diversity be encouraged? What are the challenges raised by intergenerational policies? What are key behaviors for 21st century leaders? 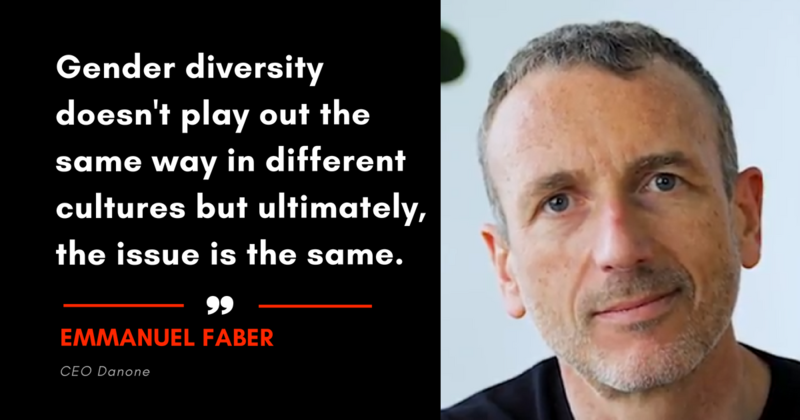 Emmanuel Faber, CEO at Danone (the company that founded the EVE and OCTAVE programs run in partnership with other major corporations) shares his views on diversity. As a vital creator of value, diversity requires companies to overhaul everything that has gone before. It involves drawing on the talents of the people who work in those companies to transform themselves, and open up to many other different types of people. Emmanuel Faber believes that this future skill is crafted and honed first in people’s own minds. Tomorrow’s leaders are those who experiment with self-development every single day, they work on nurturing their relationships with others and know how to shift boundaries wherever they are.